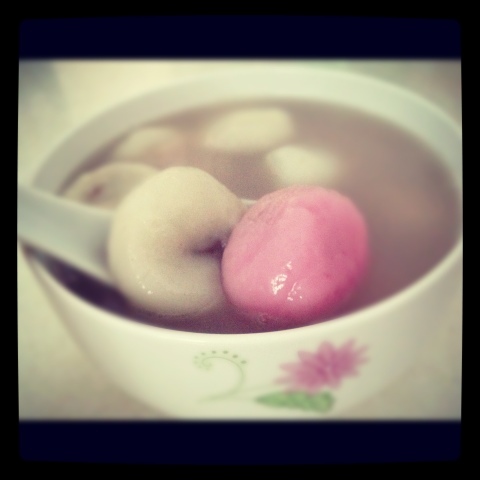 The whole family woke up at 615am this morning to have 湯圓. Crazy of what? But it's a tradition in my family. Went back to sleep with a very satisfying stomach and just woke up. *time check 1030am* Gonna prepare for reunion lunch now! Bye!